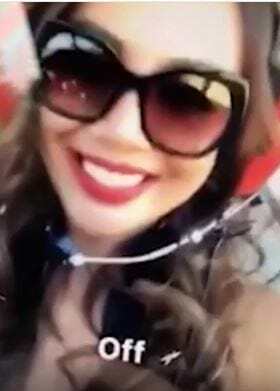 Heartbreaking footage uploaded to social media from inside a doomed aeroplane shows the final moments of a model killed in the horrific Australia Day plane crash. Endah Cakrawati posted video footage of herself inside the plane to Instagram before it crashed during the annual fireworks display. 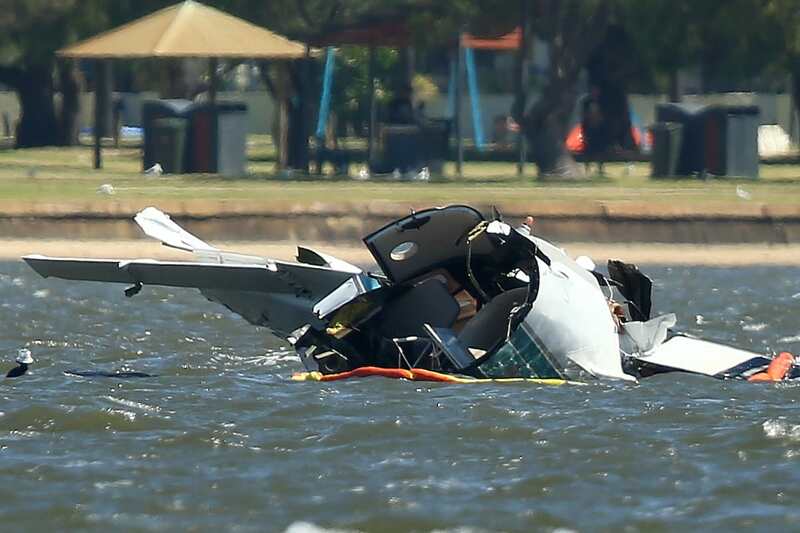 The model, along with her partner Peter Lynch, were killed when the 1948 Grumman G-73 crashed into Swan River in Perth as the city prepared to celebrate Australia Day. During the short clip Ms Cakrawati smiles and chats with Lynch explaining to her fans what she’s doing in the plane. We’re in Perth and we are ready to go for Skyworks today. Happy Australia Day. Her last words on film before the accident which took place in front of 60,000 witnesses were: ‘Wish me luck’. Witnesses described the plane as appearing to stall before it nosedived into the water. Lloyd Douglas a witness to the horrific crash described the scene. My concern was that he’d landed in amongst all the small boats up at the east end of the Perth water. I don’t think — looking through binoculars — that he did hit other boats. “It did hit the water with a fairly decent force, and goodness if it had another boat in the water or something it would be a tragedy. The Australian Transport Safety Bureau is now investigating the accident.